John Fritchey, Cook County 12th District Commissioner; Joe Moreno, Chicago 1st Ward Alderman; and Danielle DuMerer, Acting Commissioner of the Chicago Department of Innovation and Technology, today joined community and industry leaders at the “2017 Civic Technology Forum,” an event designed to spur dialog about ways to increase the contribution technology can play in neighborhoods across the Chicago area – and how to help residents and businesses benefit from opportunities that stem from having access to technology. Black Tech Mecca (BTM), whose mission is to create thriving global black tech ecosystems and make technology accessible in black communities, also participated in the forum. 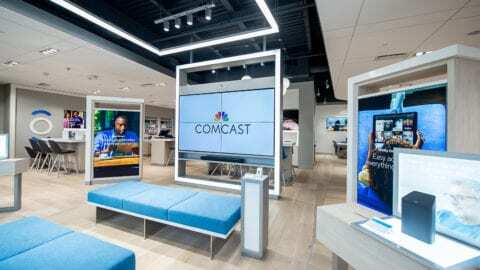 Comcast hosted the forum, which was held at Studio Xfinity at 901 W. Weed St. in Chicago. 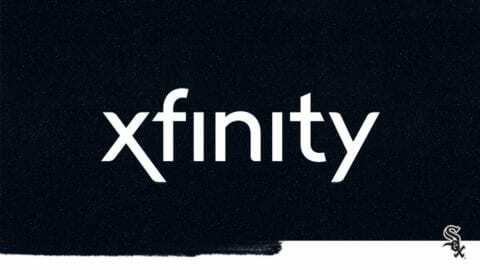 Comcast is a leading provider of Internet service in Chicago, not only via Xfinity Internet service, but also via Internet Essentials, a program that provides eligible low-income Chicagoland families broadband Internet service at home for about $10 per month that the company started about six years ago. 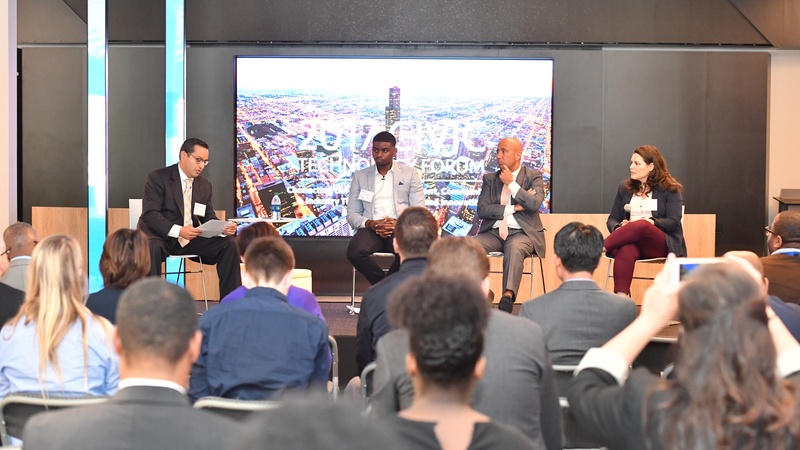 Representatives of ChicagoNext, CLARITY Partners, Comcast NBCUniversal, Ellis Consulting and Tristan & Cervantes, as well as the City of Chicago and Cook County, also participated in forum panel discussions. 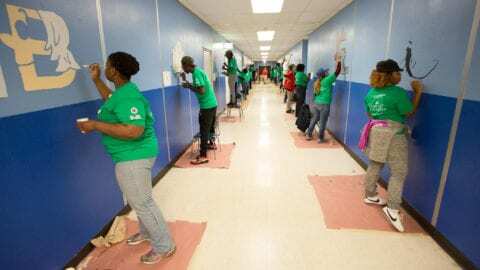 With more than 7,000 local employees, Comcast’s Greater Chicago Region (http://comca.st/2su7wJy) serves customers in central and northern Illinois, including the Chicago area, northwest Indiana and southwest Michigan. “Like” Comcast’s Greater Chicago Region on Facebook by visiting @Comcast. “Follow” Comcast’s Greater Chicago Region on Twitter at @ComcastIllinois.